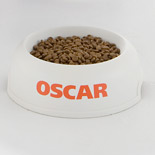 Nutritionally balanced for adult dogs. Gluten free recipe, perfect for dogs with sensitive skin and digestion. 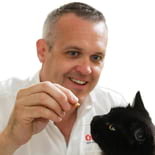 As the UK's largest pet food home delivery service, our national network of local Nutritional Advisors, coupled with a comprehensive range of products to suit all breeds and lifestyles, provides an unrivalled level of service for our loyal and happy customers. Our wide choice of pet foods, including gluten-free, weight-control and grain-free options, are backed by our Honest Label Policy and money-back guarantee. 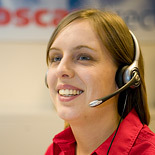 Visit our product pages to discover how OSCAR offers the complete pet care service.